Based on many years of experience, we are experts in transport solutions between Denmark, Spain, Portugal and Germany. 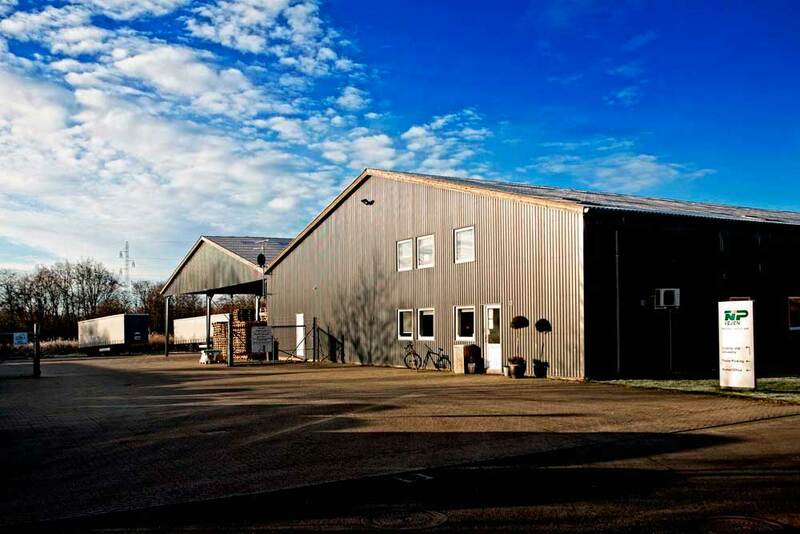 Our offices are located in Denmark, Spain, Germany, Latvia, Romania and Bulgaria, and we have warehouses in Denmark and Spain. Our more than 30 employees in 5 different countries are ready to assist you with whatever you need. 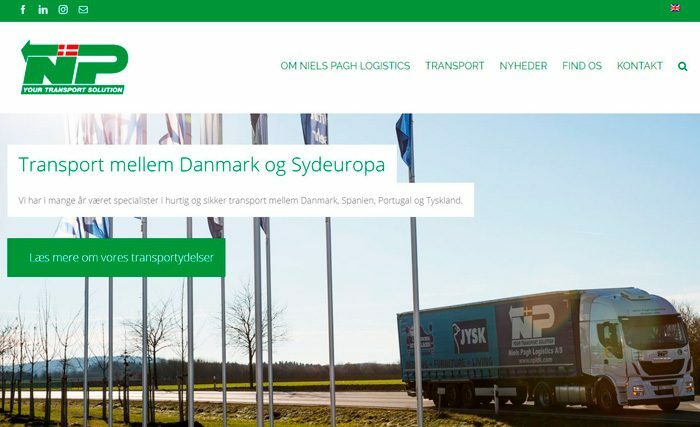 Niels Pagh Transport was founded in 1960, and in 1980 the company started an export division which is known as Niels Pagh Logistics today. Thanks to our expertise, big network, and extensive fleet we can always find the right transport solution for you. Our focus is especially on transport between Denmark and Spain. We dare to claim that we know every single corner of Spain like the back of our hand. We also have an extensive knowledge of Portugal and Germany and offer fast and safe transport to and from those countries as well. 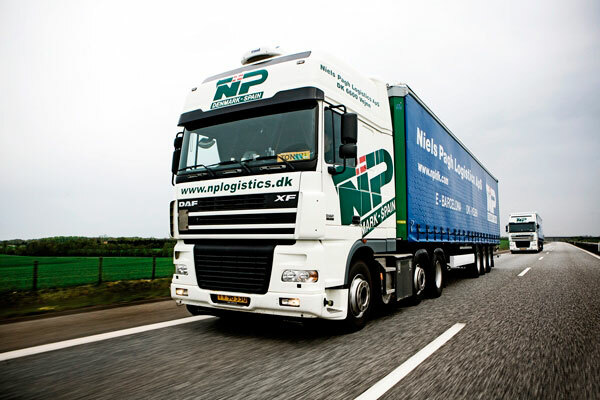 Niels Pagh Logistics originates from the haulier Niels Pagh Transport that was founded in 1960 by Niels Pagh. 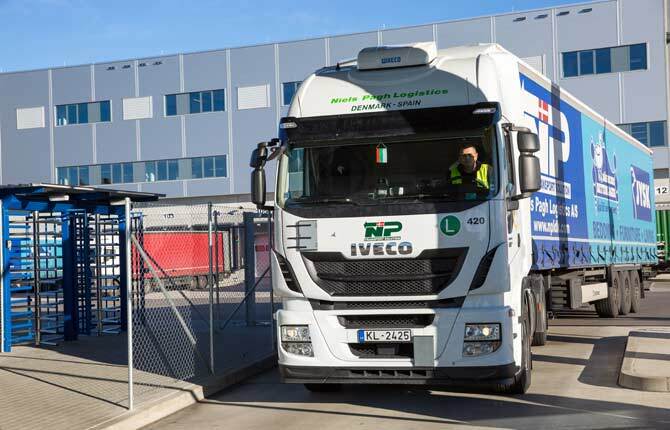 The company has grown from being a small haulier with four employees and leased trucks to being a big transport and logistics company with own trucks, trailers and departments in six countries. 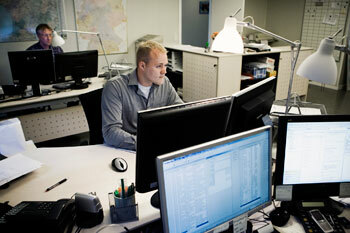 At Niels Pagh Logistics the customer is always the main focal point. The essence of our job is to solve the tasks that we are given. Whether it is an urgent colli for delivery at a ship in Algeciras or development of a distribution network in German, we solve it. No task is too big or too small for us.